I would like to receive occasional information and updates from Business Made Simpler and jumblebee. Do you struggle to use Facebook effectively for your business? The format of the workshop is a half-day session where we will work in a small group (typically 4-8 people). Amanda will share information, facilitate exercises where you share information and work together on your own businesses, and provide coaching-style support throughout the morning. accountability to the group for completing your agreed action! The workshop costs £55. Once you have registered you will given payment instructions for this amount. Your ticket is not confirmed until payment is received. 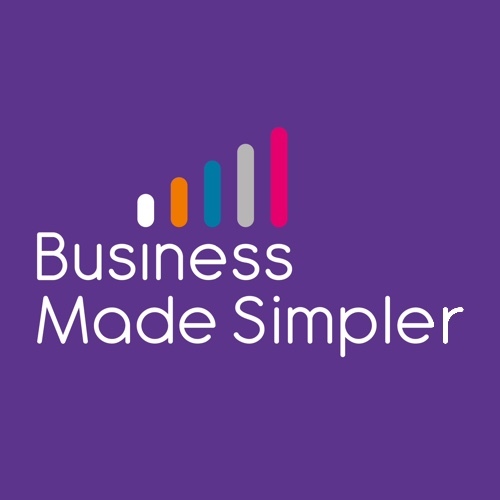 Business Made Simpler's cancellation policy is that tickets may be cancelled up to 7 days before the workshop. Thereafter any full or partial refund is entirely discretionary.